Currently Artist By-Fellows of Churchill College, Cambridge, Adrian Bradbury and Oliver Davies are engaged in a project to edit and record the operatic fantasies of Alfredo Piatti, including many unperformed since the cellist’s lifetime. They also commemorate two important composer-pianists whose anniversaries fell this April; Bennett was born in 1816 and Busoni fifty years later. 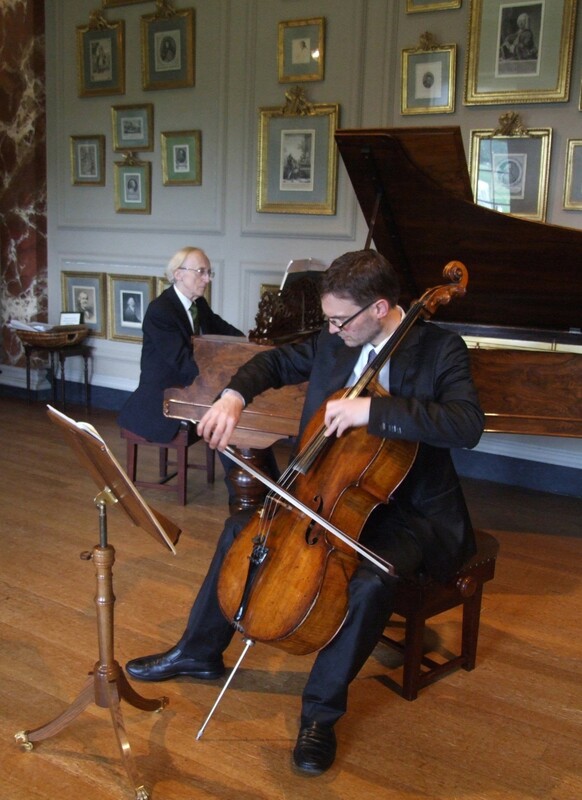 Bennett’s Sonata Duo was dedicated to (and first performed with) Piatti in 1852.